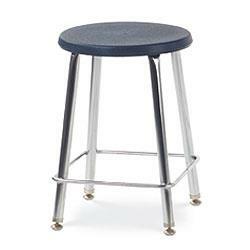 If you’re looking for functional seating that will fit a lab or a science or art classroom, then you’ve come to the right place. 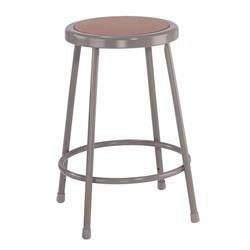 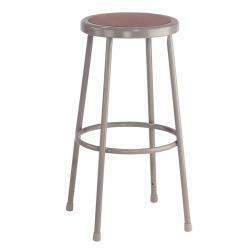 We have a great selection of stools in various styles and heights to offer you. 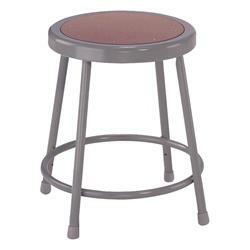 Whether you’re looking for a small 18-inch stool, a tall 30-inch seat, or even a mobile fabric padded chair, you can find it here in our catalog. 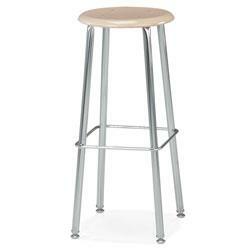 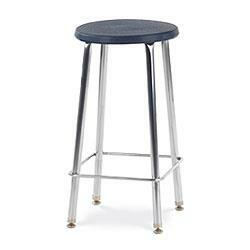 Our stools have steel frames, nylon glides, and Navy or Sandstone seat with a simple and sleek steel chrome frame. 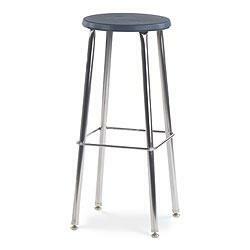 All of our stools come with a warranty of five to six years and are expertly made by some of the best furniture manufacturers in the country. 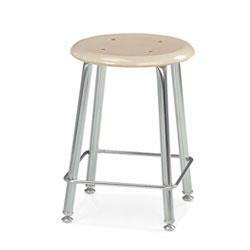 Look to A&M Church and School Furniture for quality chairs and school and office furniture that fit your budget. 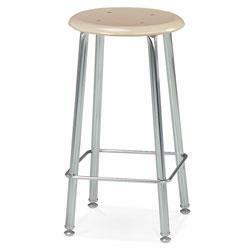 If you are currently located in Southern California, you are also eligible for delivery and installation of any product you purchase.